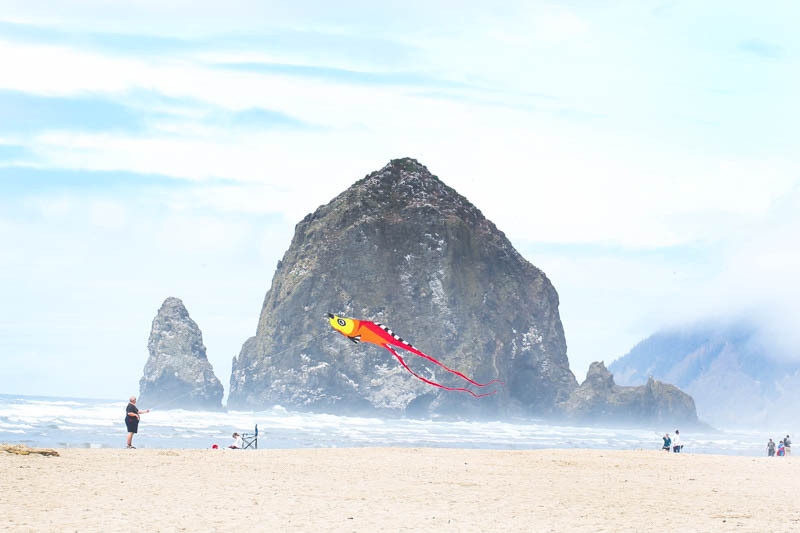 Back from five days of camping on the Oregon Coast. Five days of camping with nine children. Do you have any idea how much STUFF it takes to “get away from it all” and live in the crowded, tiny campsite forest for a few days? I don’t want scare you away or be responsible for a sudden increase in birth control sales so I won’t tell you. Not today, anyway. I’m still way too tired and trying to catch my breath. I am still working my way through the six hundred photos I took on our trip, but here’s a little video recap. Fort Stevens. I’ll be adding several posts this week about our trip, so stay tuned!